Kristina Currie is a married mum to Clemence who is 5. Kristina owns Bon Tot the incredible kids clothing shop. All the manufacturers which Bon Tot stock are ethical and sustainable. 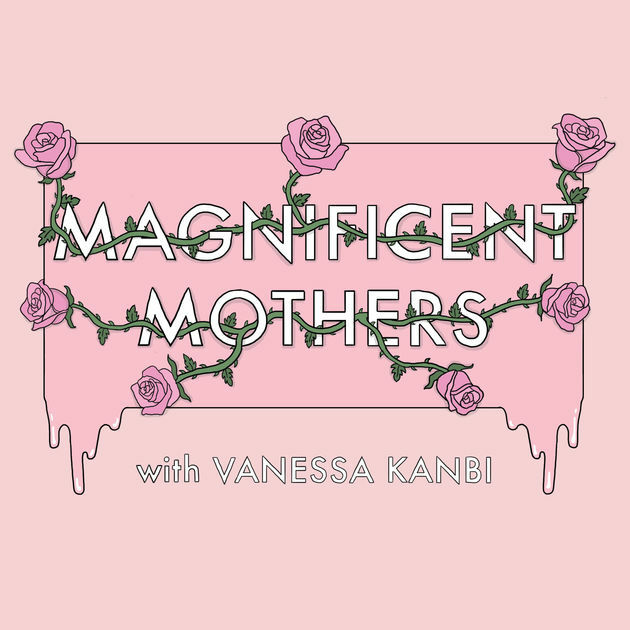 Kristina discusses the journey of finding herself, why she moved from America to Edinburgh, living in a relationship where everything is equal, how and why she set up Bon Tot and how it is to be a business owner and mum! Kristina is such a lovely person and her journey is so interesting this is one to listen too!